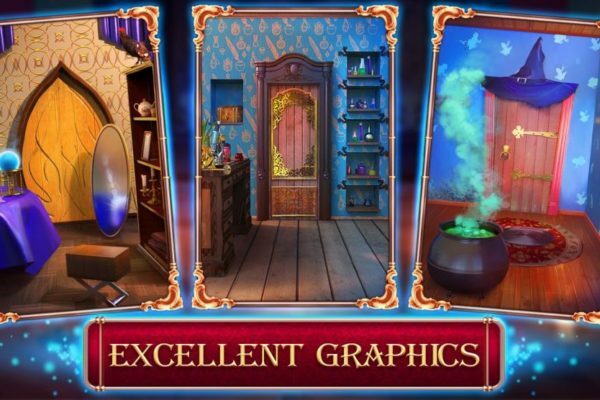 We’re back with more levels for the game because we know you need your Little Riddles Answers. 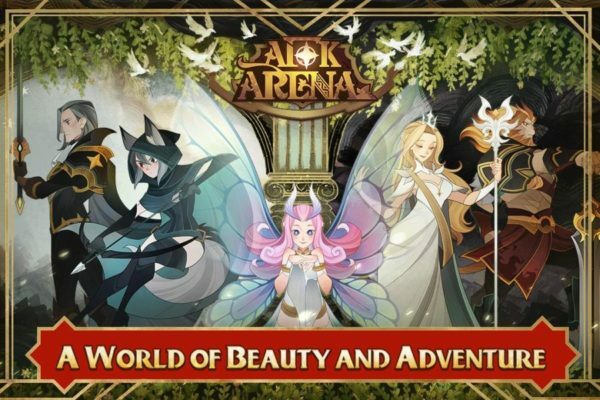 Depending on what you are looking for but we are pretty sure we have it all till now, even the previous levels, if you need them, look them up in Little Riddles Answers Level 151 – Level 180, and if it is not enough for you, you can also check the Little Riddles tag. 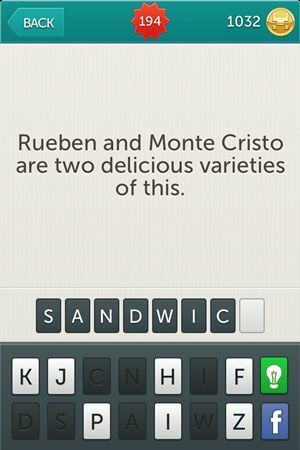 We hope you enjoy our Little Riddles Answers Level 181 to Level 210 and find them helpful so that we can continue writing for you. 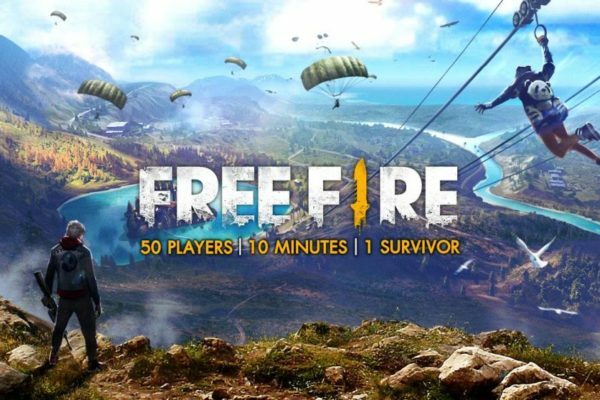 Don’t forget to have fun playing and enjoy our answers. 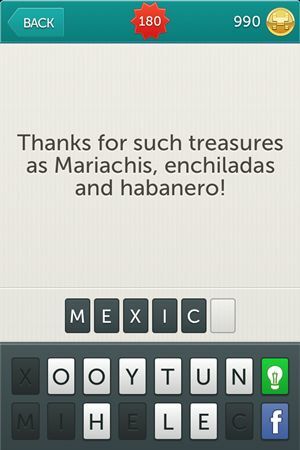 Riddle: Thanks for such treasures as Mariachis, enchiladas and habanero! 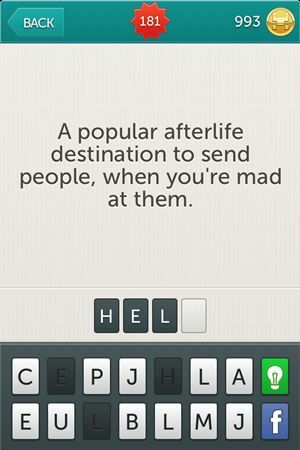 Riddle: A popular afterlife destination to send people, when you’re mad at them. 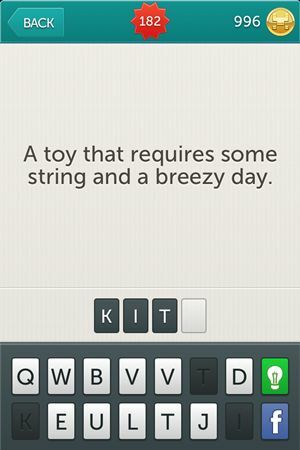 Riddle: A toy that requires some string and a breezy day. 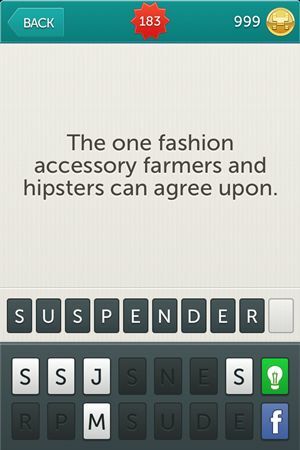 Riddle: The one fashion accessory framers and hipsters can agree upon. 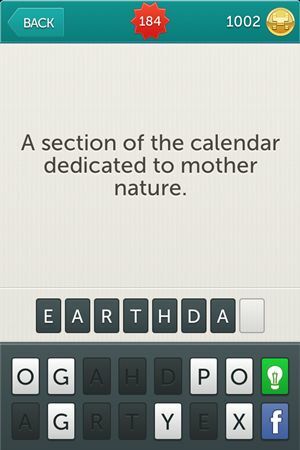 Riddle: A section of the calendar dedicated to mother nature. 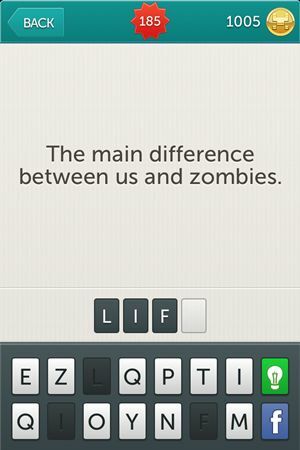 Riddle: The main difference between us and zombies. 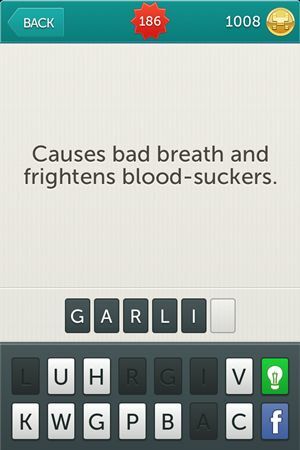 Riddle: Causes bad breath and frightens blood-suckers. 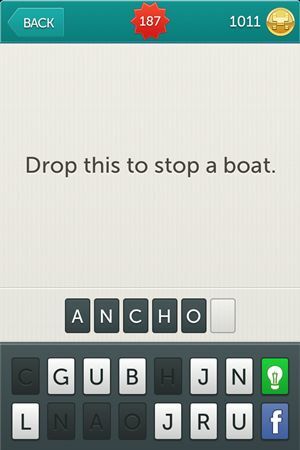 Riddle: Drop this to stop a boat. 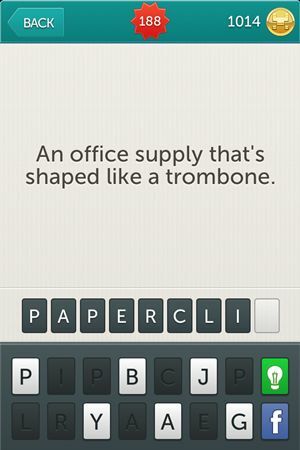 Riddle: An office supply that’s shaped like trombone. 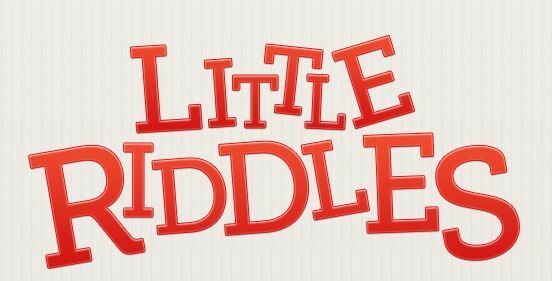 Riddle: They cut doors in half and wear wooden shoes. 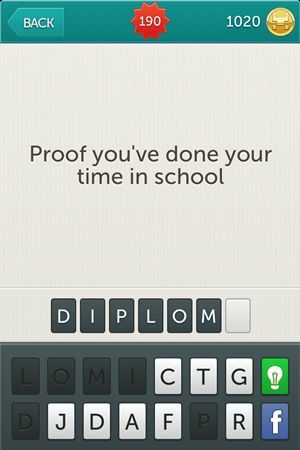 Riddle: Proof you’ve done your time in school. Riddle: The athletically challenged spend a good deal of time on this seat made of pine. 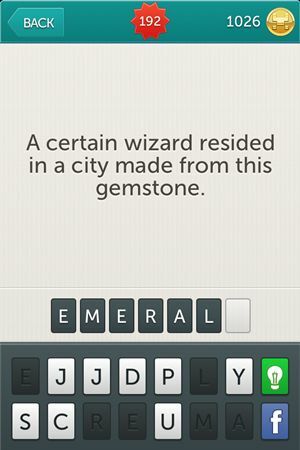 Riddle: A certain wizard resided in a city made from this gemstone. 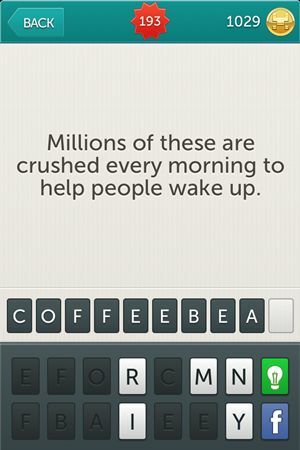 Riddle: Millions of these are crushed every morning to help people wake up. 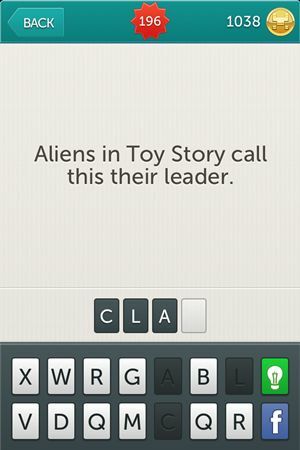 Riddle: Aliens in Toy Story call this their leader. 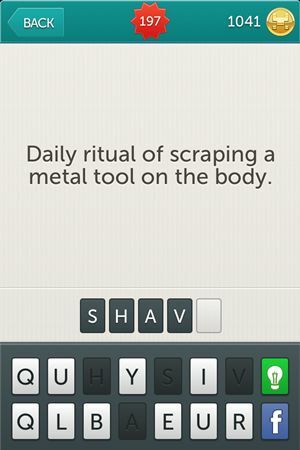 Riddle: Daily ritual of scraping a metal tool on the body. 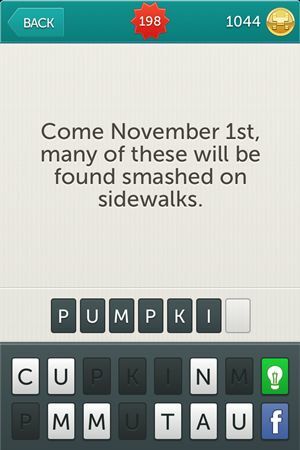 Riddle: Come November 1st many of these will be found smashed on sidewalks. 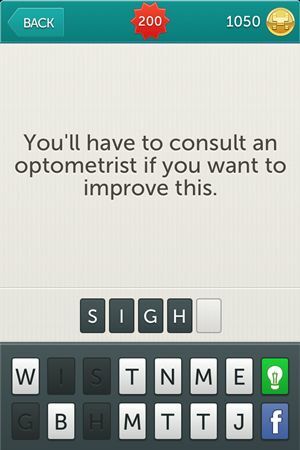 Riddle: You’ll have to consult an optometrist if you want to improve this. 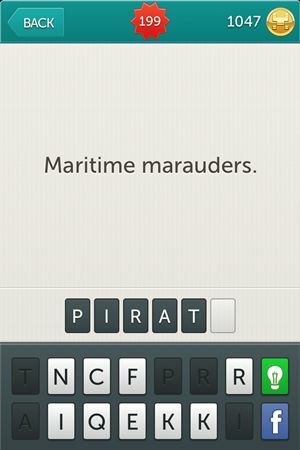 Riddle: One who has offended the government and has been detained by it. 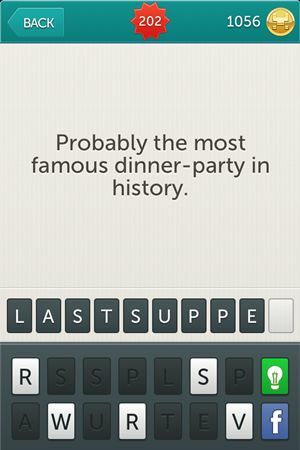 Riddle: Probably the most famous dinner-pary in history. 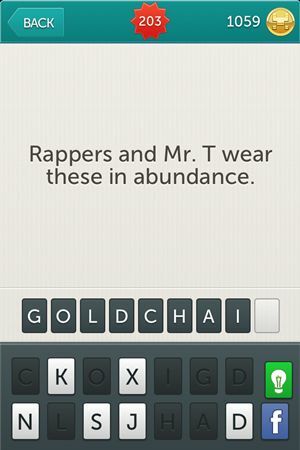 Riddle: Rappers and Mr. T wear these in abundance. 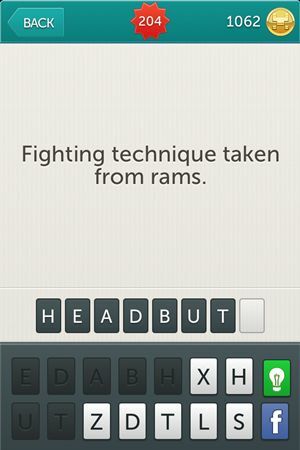 Riddle: Fighting tehnique taken from rams. 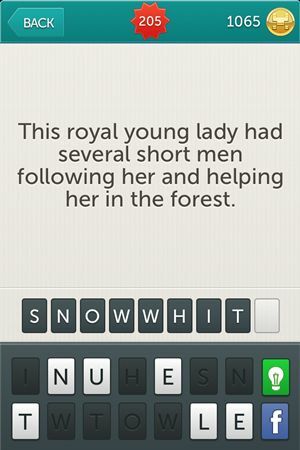 Riddle: This royal young lady had several short men following her and helping her in the forest. 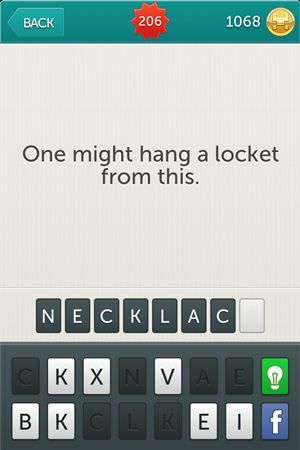 Riddle: One might hang a locket from this. 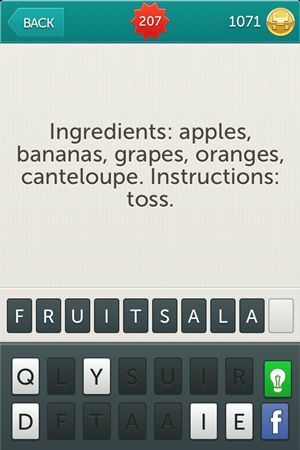 Riddle: Ingredients: apples, bananas, grapes, oranges, canteloupe. 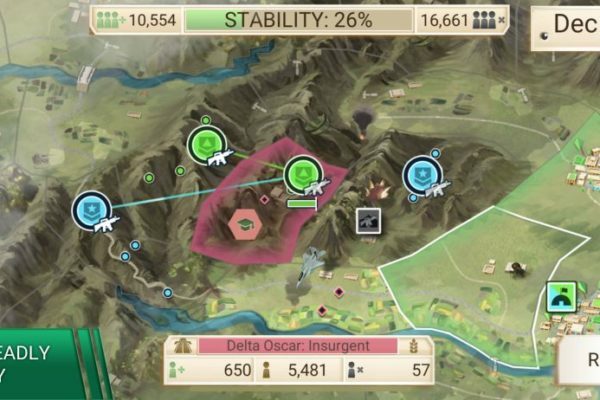 Instructions: toss. 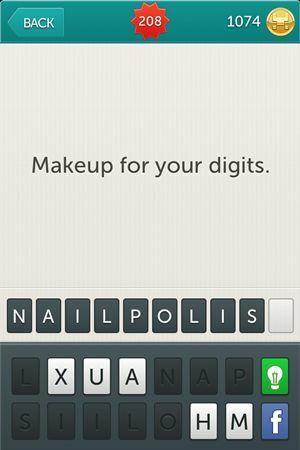 Riddle: Makeup for your digits. 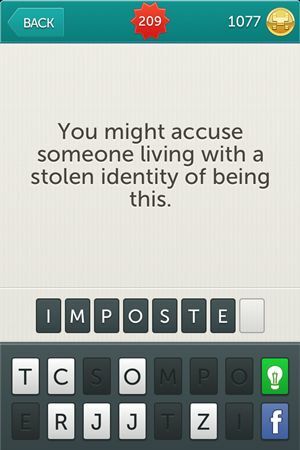 Riddle: You might accuse someone living with a stolen identity of being this. 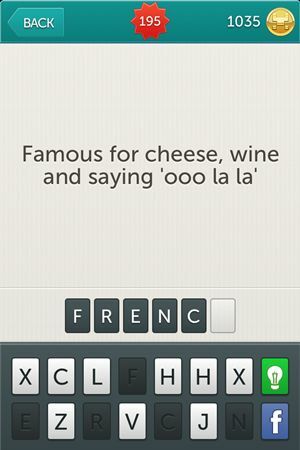 We can’t imagine letting you play Little Riddles alone so we will keep doing this so that we can meet once every 30 levels. 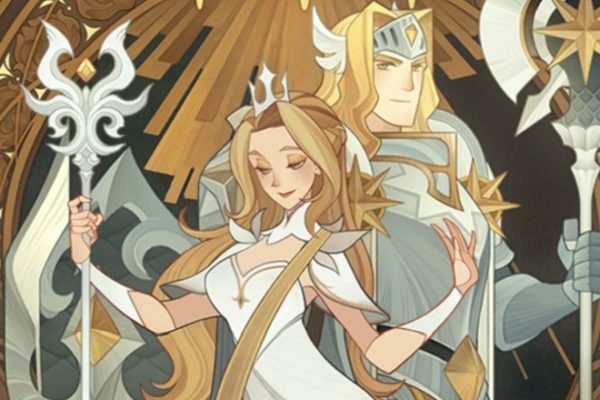 Till our next encounter, because we will be back with more answers for Little Riddles, hope you’ll have a good time. 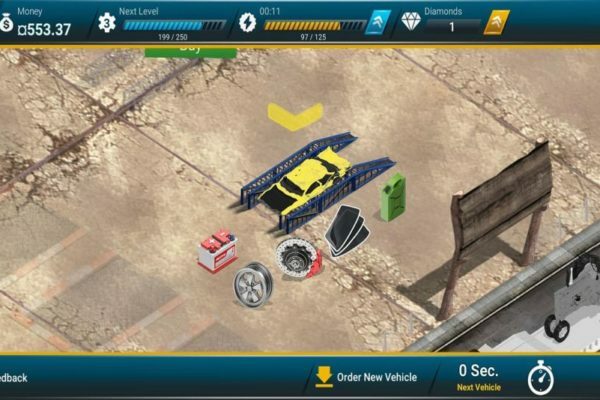 Update: As we said, and we are not backing out on you, we have the answers for the next level right here in Little Riddles Answers Level 211 – Level 240.